In 2018, Forbes named 21-year-old Kylie Jenner one of America’s richest self-made women. Sure, she carries the Kardashian-Jenner name, which is basically a Hollywood royal family, but it’s her cosmetics line that catapulted her to becoming a multimillionaire. But just how did this youngest member of the richest self-made women list amass her fortune? And what can online enterprises focused on consumer goods learn from her? Even with her name, it wasn’t a guarantee that Kylie’s makeup products would take off. This is why social media was important to Kylie Cosmetics’ success. She tapped into the demographic of millennials and younger who grew up with reality TV and social media as their source of new trends. By utilising social media to promote her brand and lifestyle, she was able to maximise her audience reach. You can channel this into your own e-commerce business by integrating fun and authentic content that intrigues your audience. 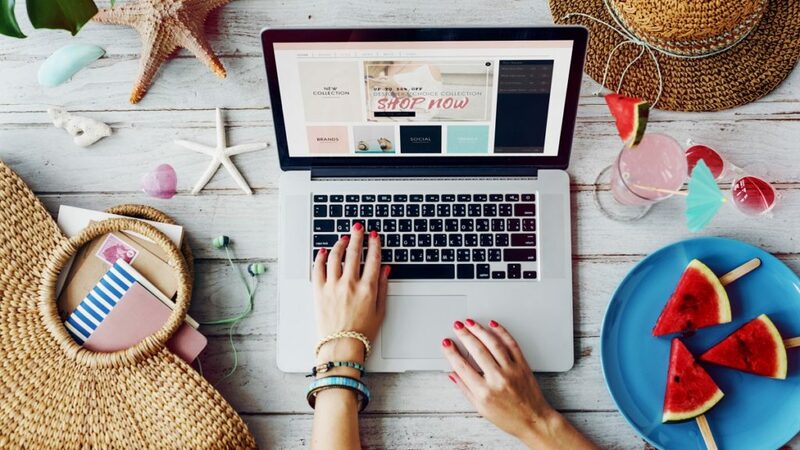 With things such as e-commerce photo editing services and influencer marketing, it’s easier than ever right now to create social media content that catches the eye of your audience. There are years-worth of Keeping Up with the Kardashian footage that shows how much Kylie loves cosmetics. The original idea for the first product she released, the Kylie Lip Kits, apparently came from her own problems. She wanted a way to make her lips look bigger by overlining them because she felt insecure about her natural lips. Jenner wanted to create a lip product that answered her lip dilemma in the hopes that it would do the same for other people. For your own brand, do this by selling products or services that are important to you. It doesn’t have to solve a global problem. As long as you know you’ll be able to put your effort into it because of genuine interest, you can make your brand flourish. The youngest Kardashian is known for her love of animals. Her two Italian greyhounds often make an appearance on her social media posts. Apart from them, Kylie’s pets include a few more dogs and a bunny named Bruce. Because she obviously cares for animals, she makes sure that her cosmetics line is vegan and cruelty-free. Take a leaf out of Kylie’s brand-building page and demonstrate your own ethics in your brand. For example, you can’t sell detergents that damage plants if you care about saving the planet. You cannot exploit and underpay third-world country workers to manufacture your shoes, as a popular sports shoe brand did, just to maximise your profit. In short, be ethical in every aspect of your business. Kylie’s products, from lipsticks to foundation, are inclusive. Her foundation comes in 30 shades, catering to almost all skin colours. She never suggests that you need to be young or rich to enjoy her products. Meanwhile, she makes it look like using Kylie Cosmetics is an entrance to a celebrity-like lifestyle. 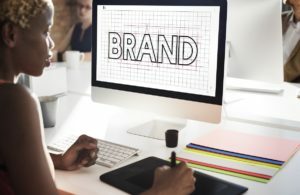 Apply this strategy to your own brand. Create audience-exclusive content while keeping your marketing and branding friendly and accessible to a wide range of people from different walks of life. Kylie Jenner may be celebrity royalty, but the way she markets her brand is straightforward: whatever she does for her brand, she does for herself. So, even if you’re just starting to make a name for your brand, just remember that all your efforts are a reflection of you.